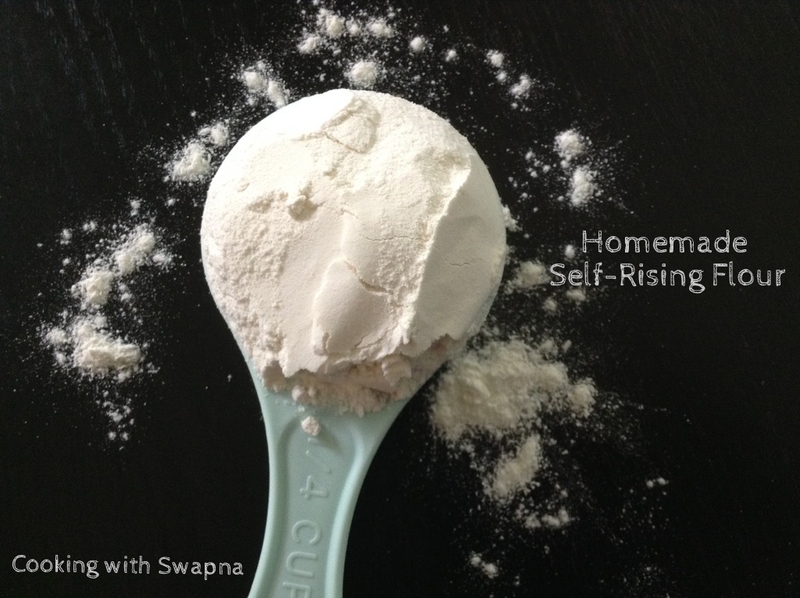 Cooking With Swapna: Homemade Self- Rising Flour !!!! Homemade Self- Rising Flour !!!! 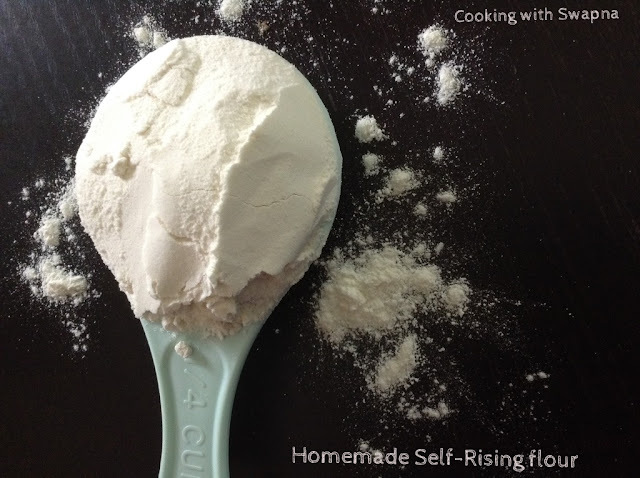 There are some recipes requiring self-rising flour. But it’s not an everyday ingredient, so you might not have it in your pantry. But don’t worry, you can make it at home easily with a few basic ingredients. Here goes the substitute recipe for pancakes, cupcakes, scones, etc. Whisk all the ingredients together until blended. Visit Cooking with Swapna's profile on Pinterest. Cut Calories in Rice with this method !!!! Restaurant Style Karaikudi Kozhi Curry !!! Oats Bread using Naan dough - Very soft !!! Best way to store coconut !!!! 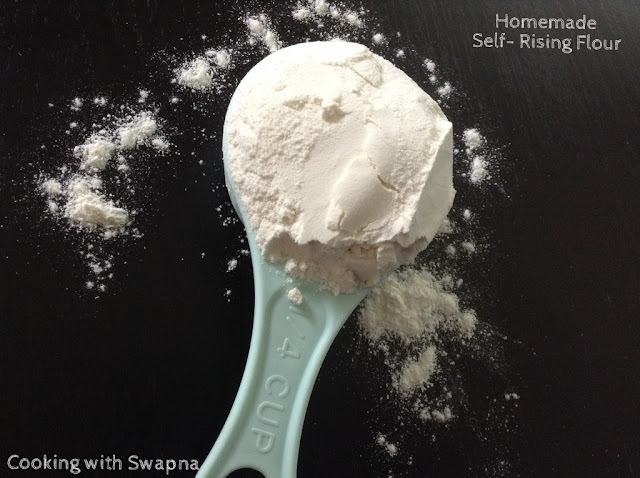 Copyright @ 2016 Cooking with Swapna |. Powered by Blogger.